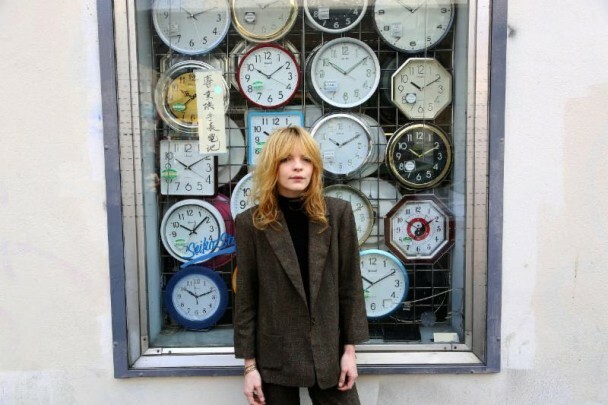 Jessica Pratt’s 2012 debut caught us all by surprise. An unknown artist on an unknown label, she still managed to release one of the best albums of that year and earn the attention and respect of critics and fans alike. Last week she released the first single from her sophomore LP, On Your Own Love Again, and it sounds like this one will be just as good as the last. It’s a bolder sound than we’re used to hearing from her. Gone are the delicate picking runs and bedroom vocals. Has she grown into a more confident artist, or is she simply more confident of her place in the world? Maybe the record will tell. On Your Own Love Again will be released via Drag City on January 27.